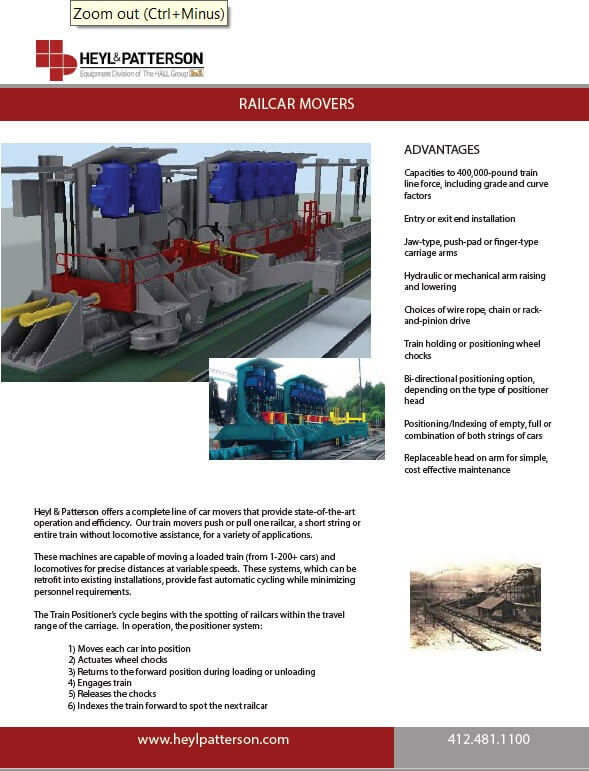 Since 1887, Heyl & Patterson has designed and constructed efficient, rugged and durable barge unloading equipment for use in bulk material handling. These high capacity machines have solved a variety of unloading problems for many customers across several industries. Diverse cargoes such as coal, corn, soybean, wheat, agricultural by-products, wood chips and limestone can be successfully unloaded. 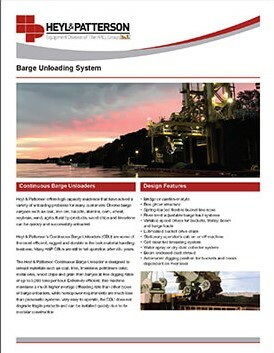 As part of our continuing efforts to update our customers on our product lines, a new Barge Unloaders brochure has been added to the Bulk Transfer Division line of literature.